Pasta & Noodles, according to Riso Scotti. 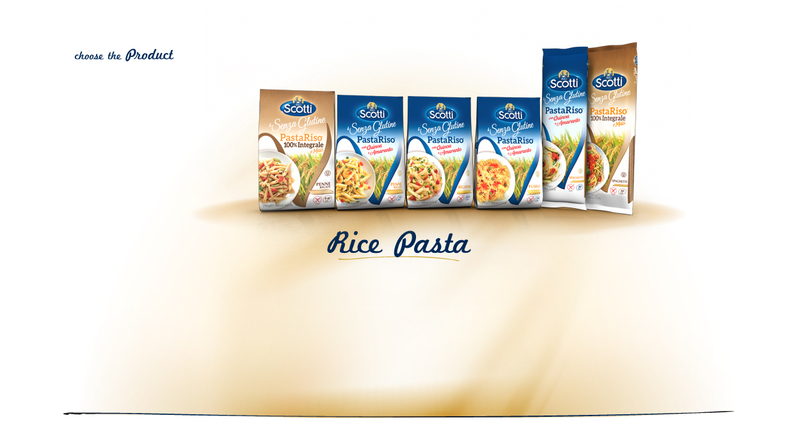 Rice becomes the ingredients for the most loved dish by Italians: pasta. in your favorite dish, even if you have to stay away from gluten!